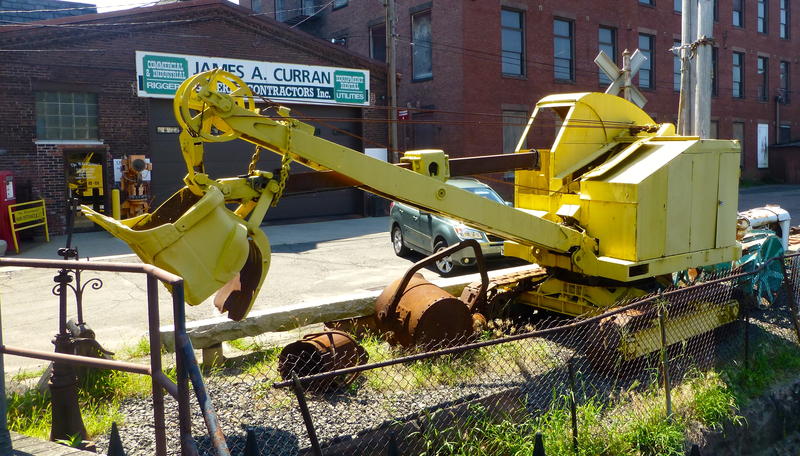 Here are some photos I made while visiting Holyoke, Massachusetts in July of this year. 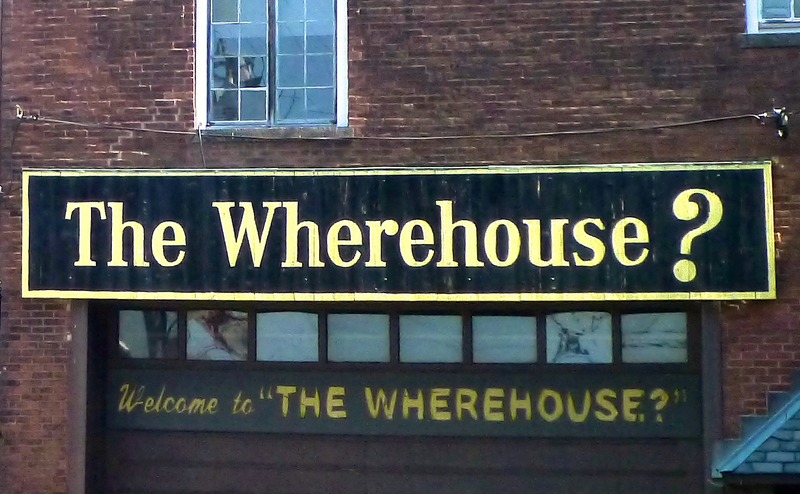 As the title says, it’s “The Werehouse?”. That’s a place for banquets and parties. The owner has collected, and is curating a great number of memorabilia and relics from the past. Lucky for us, the area was accessible. If you’re into antique machinery and other old items, this is the place to go in the area. I used a Lumix point and shoot camera, model ZS-19, with a 20mm zoom, and a 14 MP sensor. Likes, comment, and follows are always welcome. 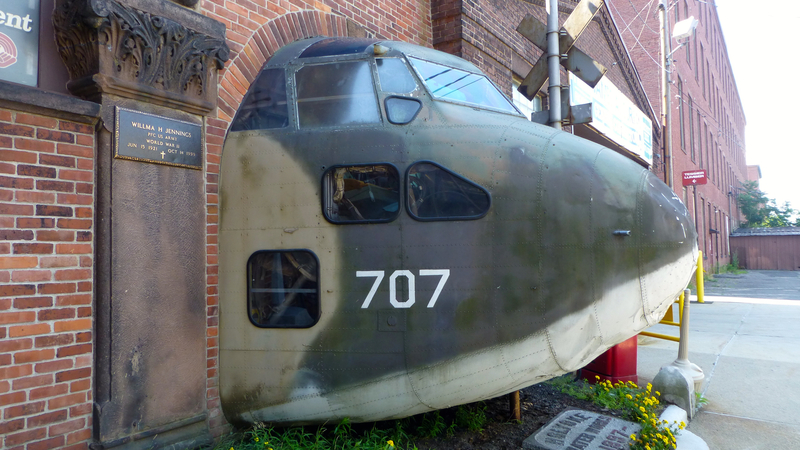 This plane was involved in a crash some time ago. I don’t know the details. The wings are missing. Speaking of aircraft, this is a nose end of a B-52. 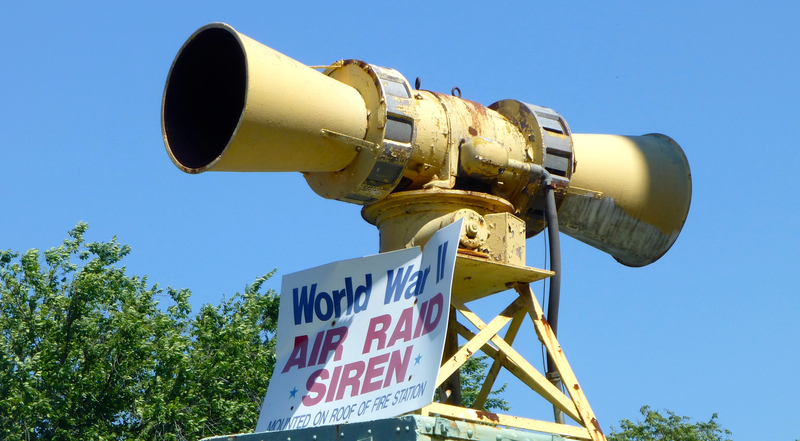 It came from a nearby US Air Force Base when it was a Strategic Air Command base. In another life, I actually worked on those aircraft (and others) at that base while in the Air Force in the early to mid 1960’s. This could be one of them. I had to make this photo. 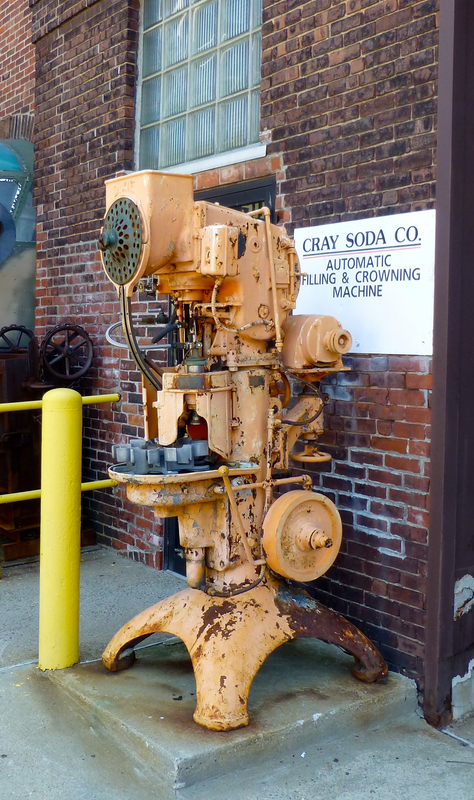 This is how soda was made years ago. 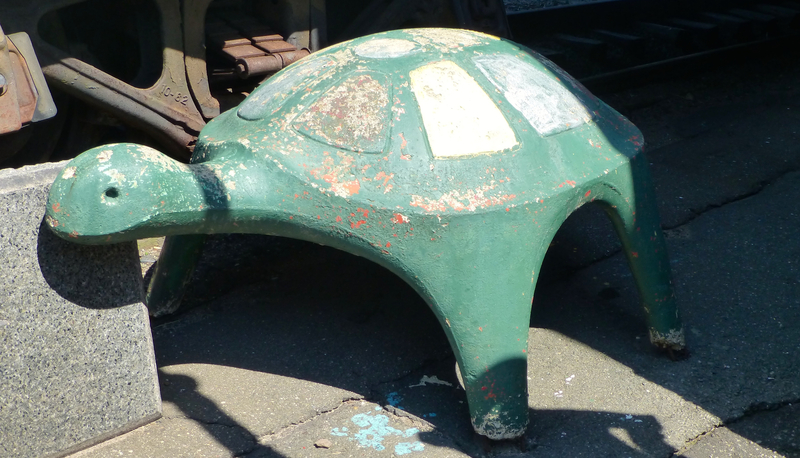 I believe this turtle came from a refurbished playground some time ago. This is an old shovel probably from the 1930’s.